The Ed Greene Multitrack Grooves are part of the Drum Masters series where you can pick out a la carte kits and grooves that work with Sonic Reality’s Infinite Player plugin and build one of the most powerful virtual drum collections ever! 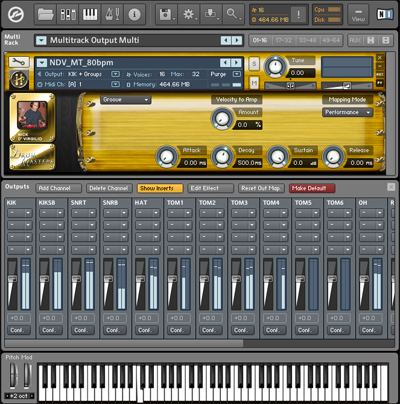 This product is a collection of multitrack drum loops made to be played from Sonic Reality’s Infinite Player. 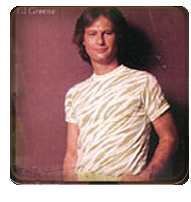 It was recorded on a Tama Swingstar drum kit in a studio in Nashville with funk/rock drum legend Ed Greene. 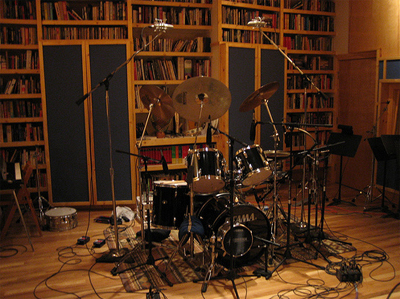 It features Ed's trademark piccolo snare that he used with artists such as Donald Fagen, Steely Dan, Barry White and many others. 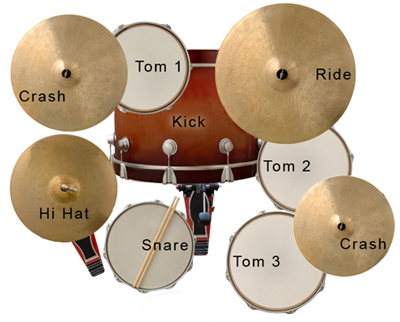 The toms are deep and rich, the kick is solid and punchy and the cymbals are crisp. The sound options in this library are versatile offering everything from a 70's funk/disco dry sound to a larger rattling room sound for retro rock. Tama Kick Drum: 22" x 18"
Tama 2 Rack Toms: 12" x 9" & 13" x 10"
Tama Floor Tom: 16" x 16"
Sabian Crash Cymbals 16" 18"